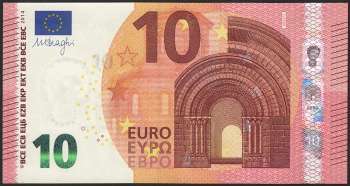 In the new series, there are two codes, like in the first series. 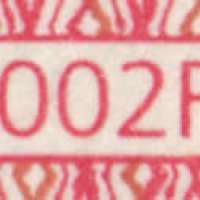 They are the printer code in the top right hand corner (front) and the serial number (back). 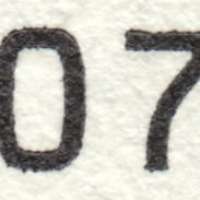 Part of the serial number is horizontal and part of it is vertical. 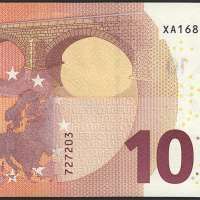 The serial number begins with a letter indicating the printer, which is broadly similar to the first series (Z for Belgium, Y for Greece, etc.). 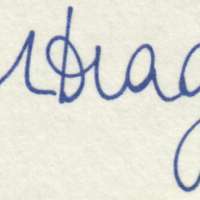 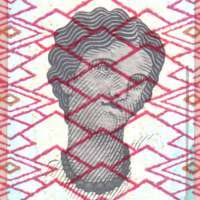 The second letter of the new serial numbers is part of the serial number itself, and has no further significance.